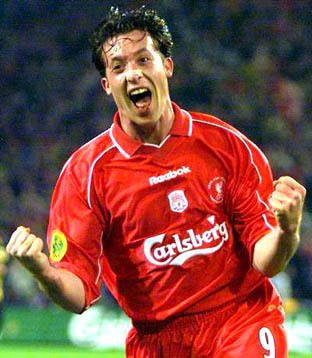 “Part of playing for Liverpool is having big character and that is what we need at the moment. Between now and the end of May it has got to be a grind at times but we have got to stick together, get through it and, as I am doing every night, pray to God that at the end of the season there will be something worth what we have gone through at times, because it has been tough. 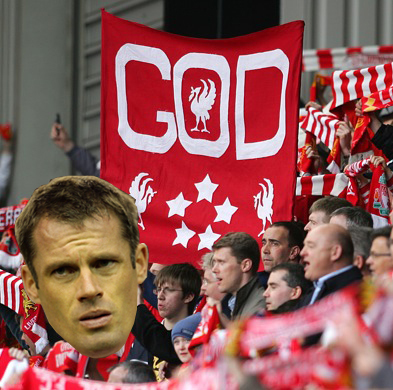 Jamie Carragher has a word with the man upstairs. I could be wrong. Wouldn’t be the first time. 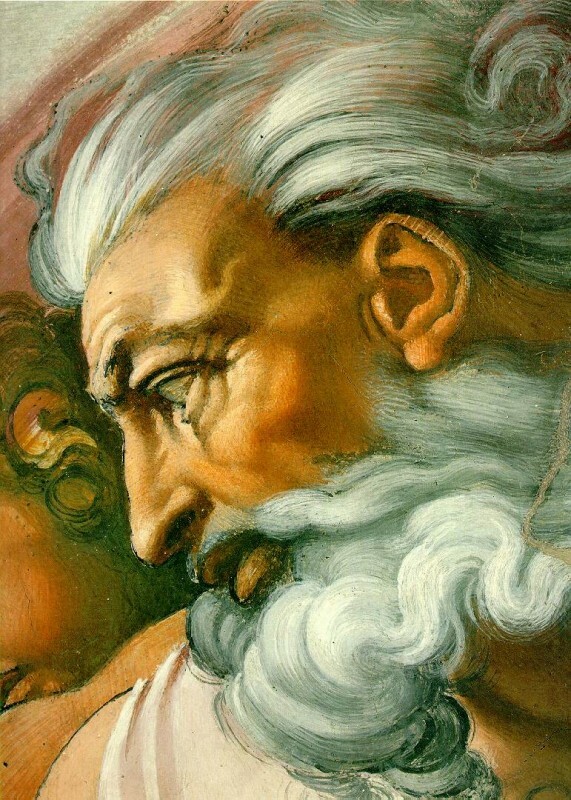 I’m decidedly pro prayer – studies show that moments of calmness, relaxed breathing, and positive thinking can help even the healthiest of people. But, um, you have a God-give brain and legs that also need some serious work. That Voronin thing was hilarious! Who knows, a lot of people might pray for that. praying to robbie might help more than god, gotta say. Is Liverpools paper thin squad and 2 months of squalid football now the fault of the celestial sphere? Surely the penny has to drop with the scousers soon.